So, what is The Blogger Recognition Award? 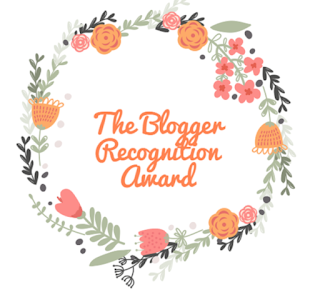 The Blogger Recognition Award is pretty cool because it's awarded to bloggers by bloggers as a way of promoting each other's brand and content, and basically passing the love around. Each person who is nominated shares with their readers the person who nominated them, and their nominees, while giving everyone a taste of what they're about. And, why did you start Tomes and Tequila? 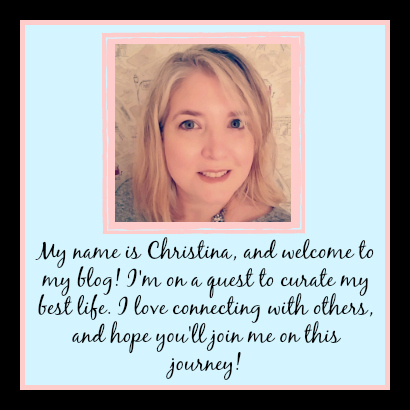 Do you have any advice for new bloggers?? It's funny that this is part of the nomination because I just wrote 2 blog posts about starting a blog!! First off, if you want the long winded answer to this...take a look at this post, and this post. But the short answer would be to make your blog an extension of you. Don't compare yourself to anyone else. Don't try to make your blog be a carbon copy of what you're seeing elsewhere. If you are genuine, and put yourself out there on the page...your tribe will find you. It may take a while, and your tribe may be smaller than that other blog you follow...but that doesn't make it any less important or valuable. And remember that your blog is YOUR BLOG, so in the end you can do whatever the heck you want to on it. And who are your cool nominees? Tamara Welch at Traveling With T: I love this fellow book blogger! We read a lot of the same books, and she's nice to me on Twitter...which means a lot to me because I don't feel like I've quite cracked the book blogger code over there yet. Katie at Sweet Home Life: Katie is another lady that I follow on Twitter. 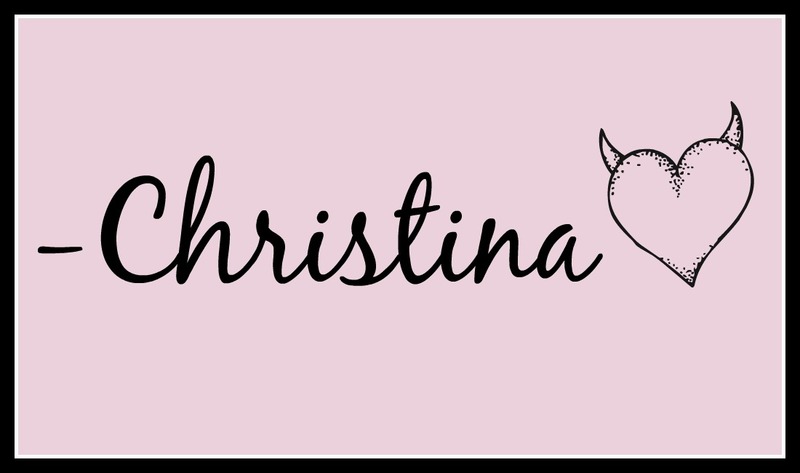 Her blog is absolutely STUNNING, and filled with amazing posts on homemaking, organization and family. It really is a site to see, and the posts have a depth and weight to them that go beyond the norm in a lifestyle blog. Marisa Mohi: Okay, this lady cracks me up!! I follow her on Twitter, but where she stands out the most to me is on her Instagram. As a "writer with a day job", her blog posts range from books she's reading to a recent one about things that have scared her. They are all funny, and definitely worth checking out! Anne at I've Read This: This is another book blogger for you. 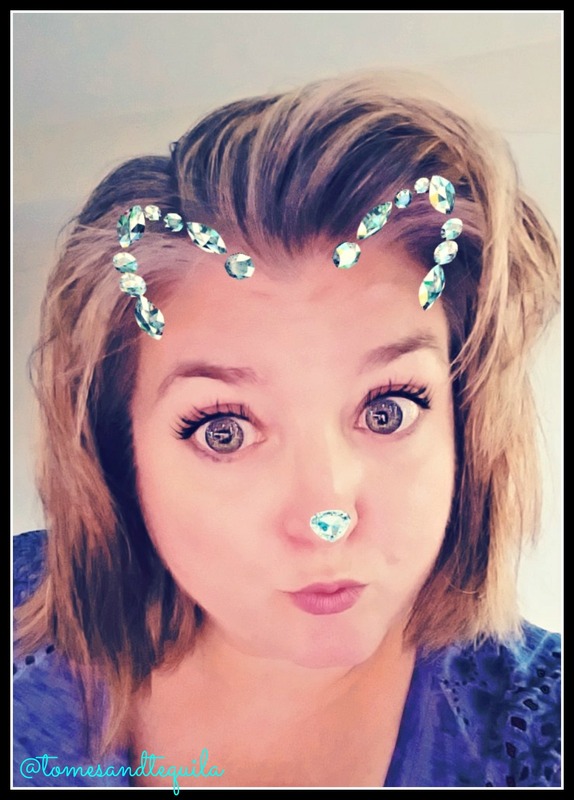 She does vlog reviews, radio segments, and traditional reviews...and is slightly sassy. Our book picks occasionally match up, but she's normally reading something completely different which appeals to me a LOT. Books, Vertigo and Tea: This book blogger was actually one of my first followers on Twitter, and probably responsible for the first...200 followers I had! Her reviews are nice and long, and often include excerpts. She also occasionally reads YA books, which I know some of you read also. Honestly, her posts are something to aspire to. Thank the blogger who nominated you, and leave a link to their blog. Select 5-10 other bloggers to nominate for the award. Contact the bloggers you've nominated, and give them the link to your post. I hope everyone has enjoyed this little bit of Blogging Love!! 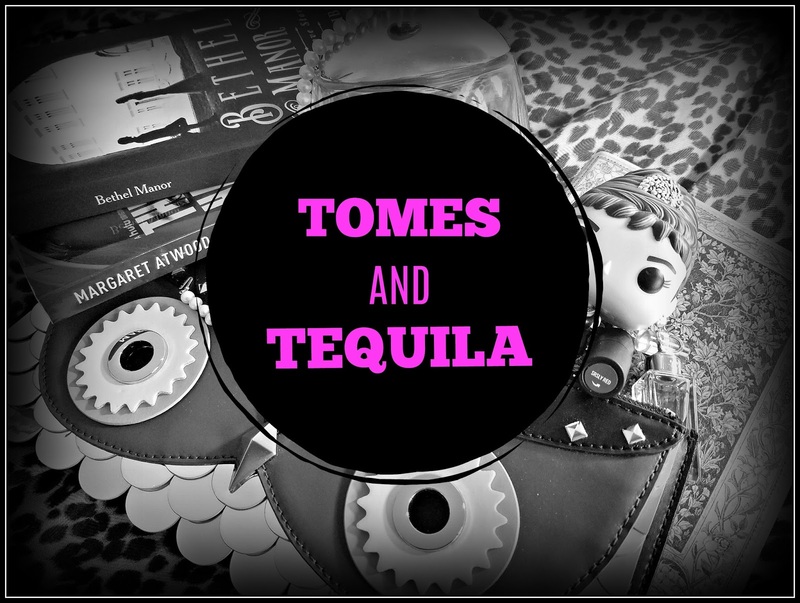 I hope you've visited my nominees, and maybe found some other cool bloggers to follow!